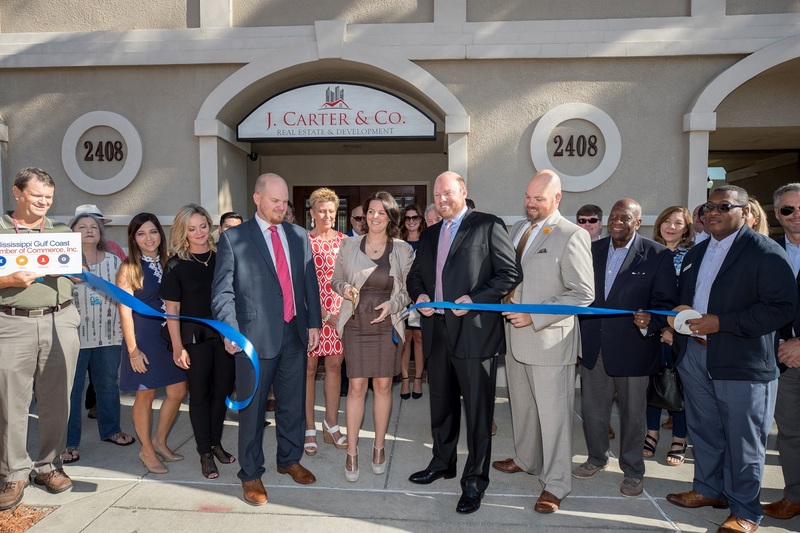 Discover all waterfront homes for sale in Pass Christian with Century 21's J. Carter & Company. 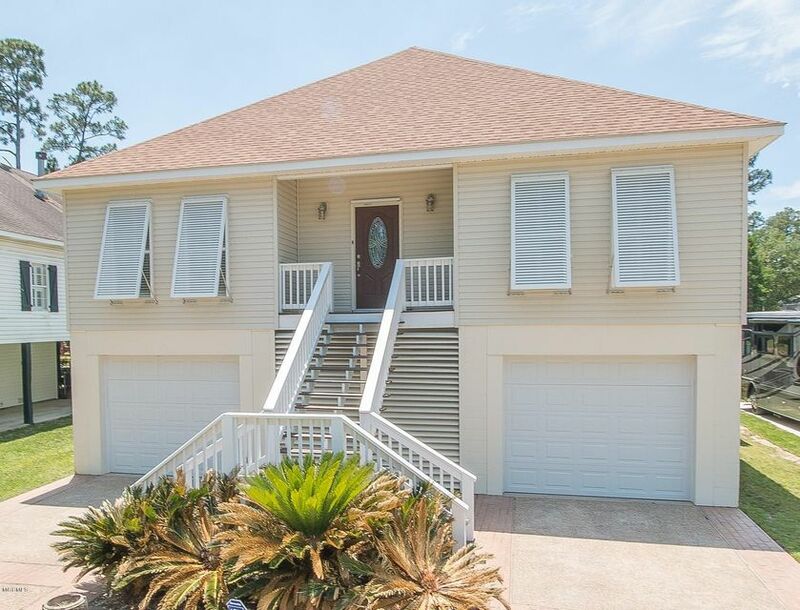 You may also be interested in browsing all available Gulf Coast MS waterfront homes. Waterfront living at it's best! 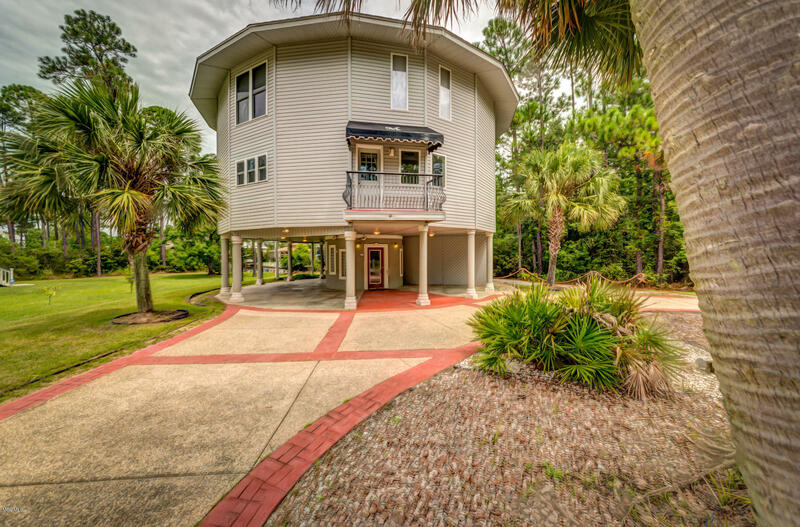 Beautiful home with great living space with its private boat dock and lift, you're only 5 minutes to the Bay. It's large master suite plus two main floor bedrooms and a great second floor bonus room/4th bedroom with private bath make it perfect for weekend or full time. There is a private lift, a screened entertainment area underneath along with plentiful storage and parking area. You boat is secure with a dock and boat lift and the Bay is just minutes away. It's a great neighborhood with golf course, tennis and private boat launch and bayfront park. Don't miss this one. 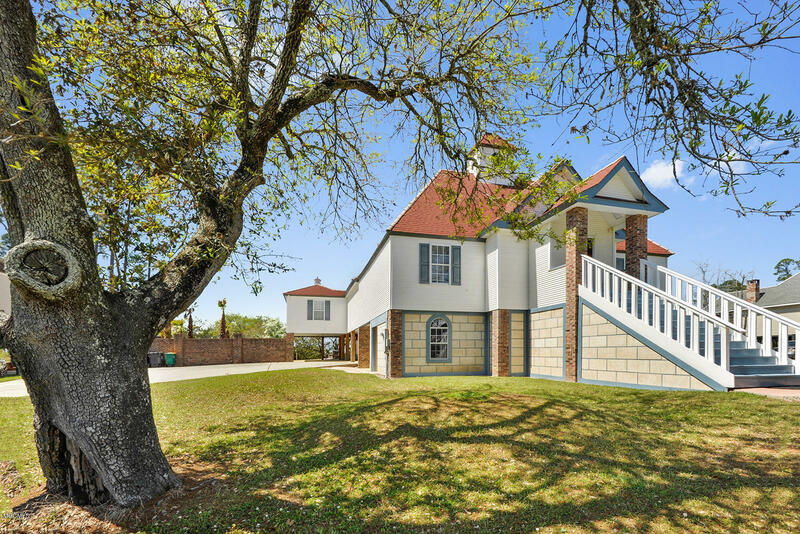 This Timber Ridge tudor style house is the perfect waterfront getaway for large families, with 5 bedrooms, 4 baths plus porches and 425 Sf bonus area below. 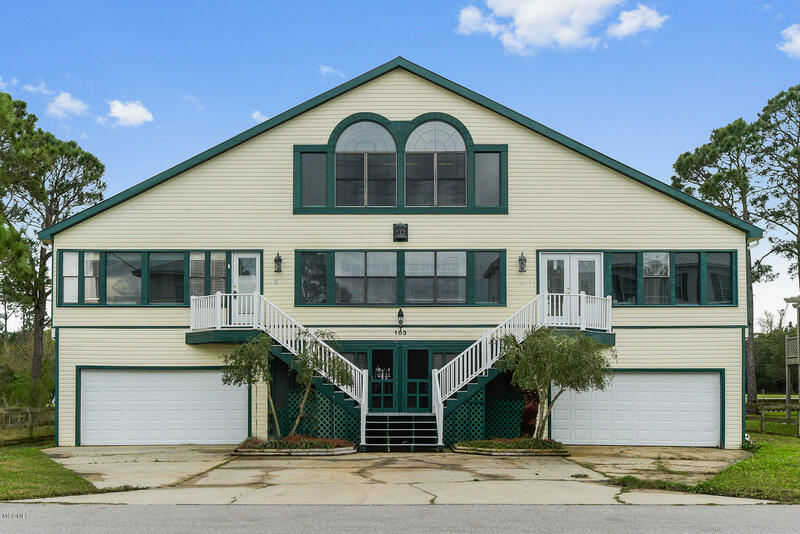 4,163 SF and 81 ft on the water, you could not build for this price! 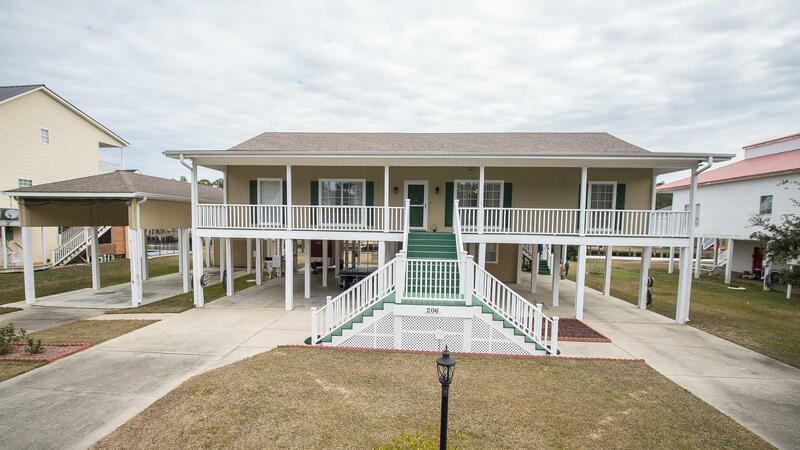 Bulkheaded and boat ramp for fishermen, and minutes to the community pool, golf course, and tennis court make this an excellent possibility for a vacation rental by owner. Priced below appraisal so that buyer can do some cosmetic updates as they wish. Fabulous bay views , and quiet dead end street add to the desirability of this home awaiting a new owner to enjoy! Furnished and ready for you to move in. Large waterfront lot with 150 feet on the water, long boat dock, in ground pool with giant water slide and water umbrella. Open living plan is great for entertaining whether inside or out. Vaulted ceiling with exposed wood rafters, cherry hardwood, jacuzzi in master. Downstairs has large covered area plus several store rooms. Would also make great VRBO investment. Call today. 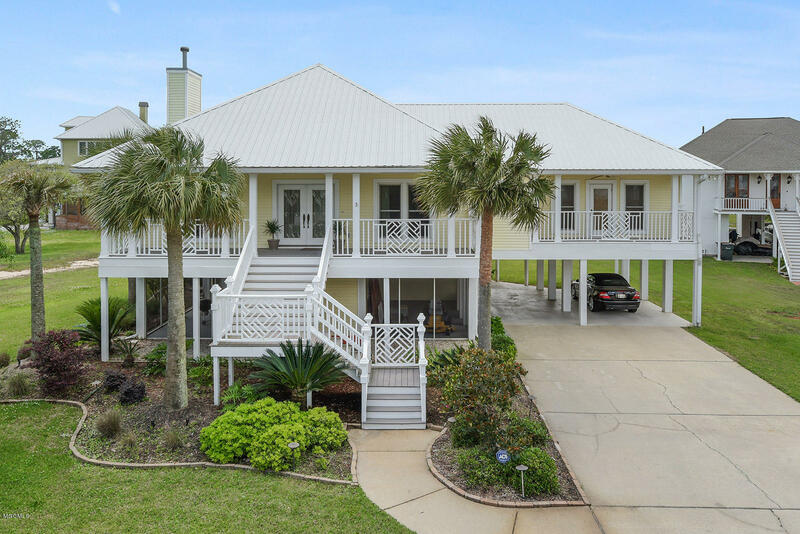 Fabulous Waterfront Living & Golf Community! Quiet waterfront with easy access to the Bay of ST. Louis and open water/Family home or weekend/summer retreat it's a little piece of paradise with many amenities/ Deltec Designed Home/LIGHT AND BRIGHT with architectural details, cathedral ceiling, Hardwood floors with plenty of room for entertaining and family fun. What a cool camp! 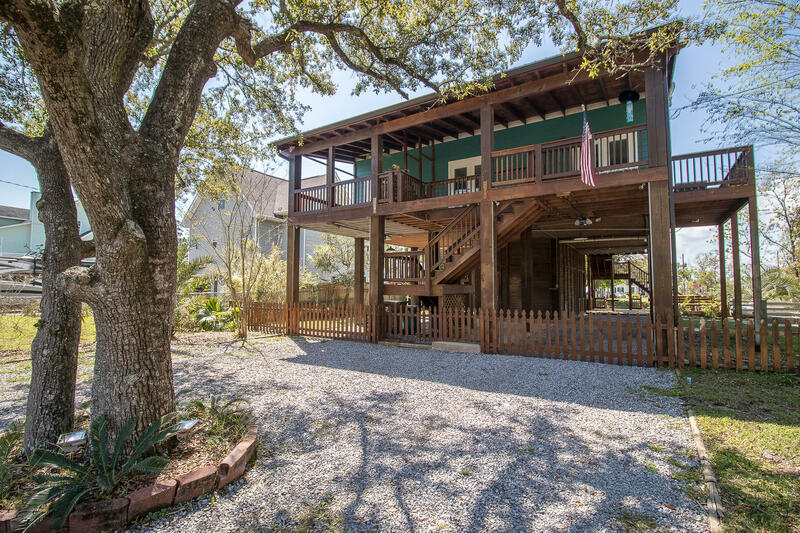 Tucked amidst the oaks, this waterfront cabin has a private dock off of Johnson Bayou, just a short ride to the main bayou and the Bay. Custom throughout with brick floors and unique tile accents, it's the perfect size for a relaxing visit with minimal upkeep. The large screened porch and private lift are additional features. A great opportunity for a special hide a way on the water. Looking for a home where you wouldn't need to go on vacation because you have everything you need right where you are? 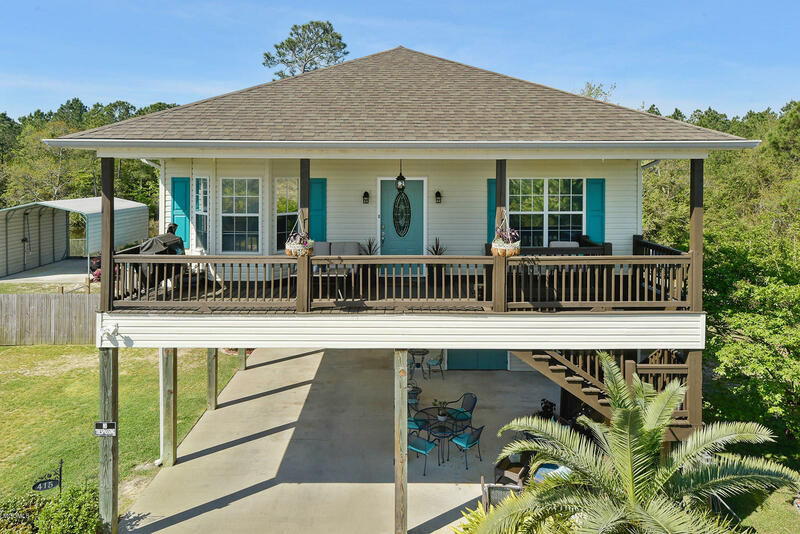 This one owner, 3 bed 2 bath home on combined parcels with waterfront to a pond full of fish and turtles is ready for you! Above the ground pool, RV/boat storage, 18 x 26 carport that has power and water along with 16x19 storage area also wired with electricity, upper front deck/porch, back deck, deck by the lake, patio area underneath home, and more so you can enjoy the outside living! When the day is done head inside to relax in your inviting living/dining area and kitchen with an island that can be moved around. Spacious bedrooms to chill in or lay your head down at night. Again you wouldn't want to leave!